Created by 3GPP (3rd Generation Partnership Project), 3GA only contains audio data and is mainly applied to capture and play audio data on mobile phones. 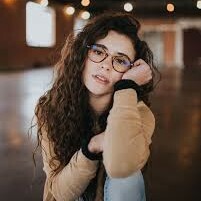 However, a lot of people have difficulty in playing 3GA files and are wondering if there is any way to convert 3GA to MP3 for the convenience of playing audio. Today, let us learn how to convert 3GA to MP3 in easy and safe ways. Leawo Video Converter is capable of converting audio and video in 180+ formats to other formats like MP3, AAC, WMA, FLAC, etc. 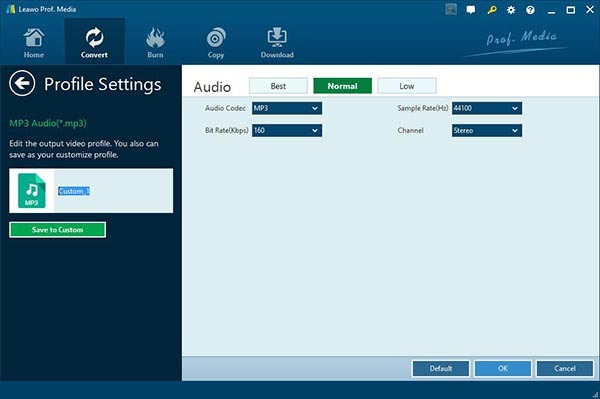 With a modern and user-friendly interface, Leawo Video Converter allows users to set sample rate, trim songs to the specific length and remove noises. What’s more, it supports 11 languages like English, German, American, Hungarian and so forth. Hence, no matter which country you come from, Leawo Video Converter will provide you a thoughtful solution. As for how to convert 3GA to MP3, we can resort to this all-in-one 3GA to MP3 converter. Open the software and choose “Convert” at the top or choose “Video Converter” in the main interface. To upload 3GA files, you can directly drag them to the marked area or choose “Add Video” in the upper left. Click the drop-down box next to “Add Photo” and go to “Change” to activate “Profile” panel. 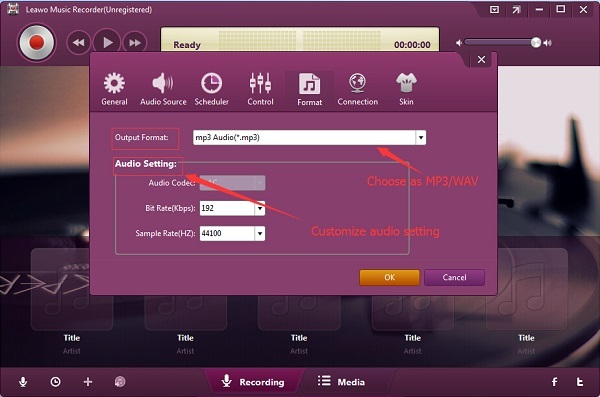 Click “Format > Common Audio > MP3″ to choose MP3 as the output format. Back to the drop-down box and choose “Edit” to enter “Profile Settings” where you can set sample rate, bit rate and other parameters. Tap on “OK” at the bottom right to go back the main interface. Click the green button “Convert” at top right corner and then a pop-up sidebar in the right will require you to choose target output folder. Afterwards, click “Convert” at the bottom to start to convert 3GA to MP3. 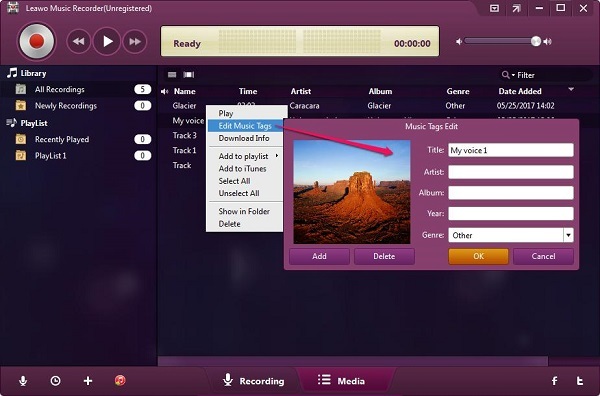 Leawo Music Recorder provides a professional solution to convert 3GA to MP3. 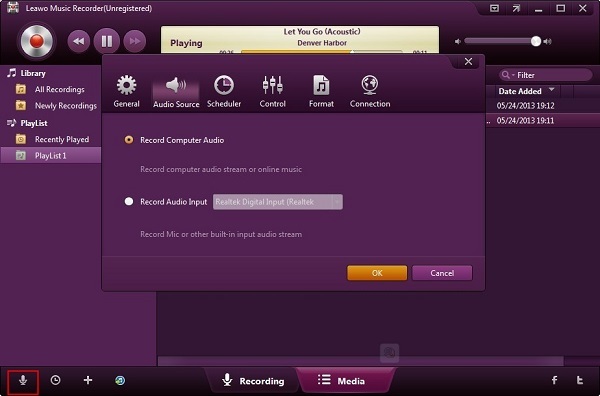 It can record any audio from computer disk, microphone and over 500 websites into MP3 audio file. It supports to record audio in MP3, 3GA, WAV, OGG, etc. Equipped with Auto-filter tool to automatically remove ads in the recordings and music tag editor to allow users to manually edit music tags like year, song title, name and so forth, this 3 GA to MP3 converter is able to convert any audio to MP3 and WAV. 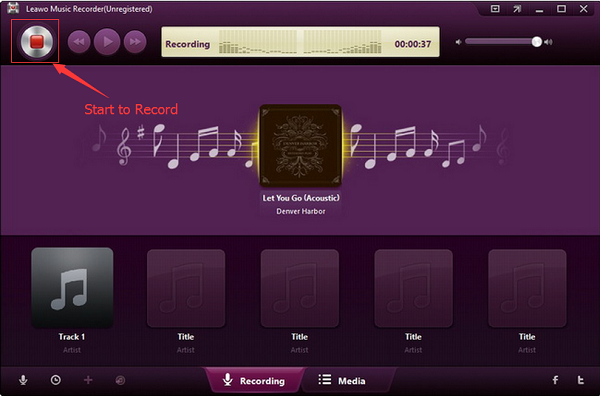 And if you own an Mac, you can also use Leawo Music Recorder to do things such as converting WAV to MP3. 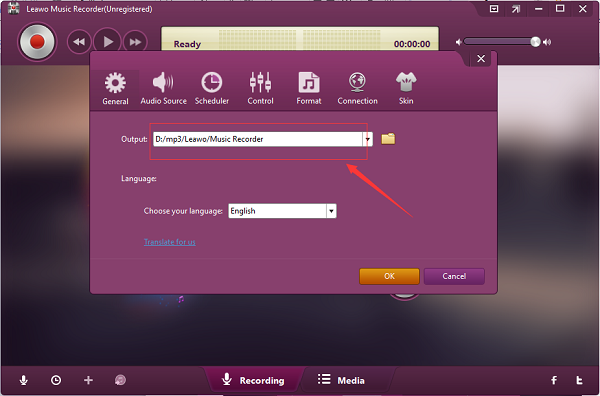 Now let’s learn how to convert 3GA to MP3 with Leawo Music Recorder. Click the little microphone icon at the bottom left corner to choose audio source. You can see two options: “Record Computer Audio” and “Record Audio Input”. Since we need to record computer audio, we can choose “Record Computer Audio”. On the same panel, choose “Format” at the top to set “MP3″ as the output format. If you want higher sound quality, you can increase sample rate and bit rate here. Click the gear icon “General” on “Settings” panel and choose target output folder on computer. You can also change language on this panel. Back to the main interface by clicking “OK” and then click the red recording button to start to record music. After that, play 3GA audio on computer. When you finish recording, press the red recording button again to stop. Leawo Music Recorder is able to automatically download music tags. If needed, you can also edit music tags by entering the media panel and right-clicking the recording to choose “Edit Music Tags” to modify title, year, artist, etc. Within 3 steps, you can adopt this 3GA to MP3 converter online to easily convert 3GA to MP3. It is typical for converting a wide range of formats like WMA, APE, MP3, 3GA to popular formats like MP3, WAV and so on. Moreover, you don’t need to register or download the software but can enjoy the converting services free. Isn’t it really an awesome website to convert 3GA to MP3? 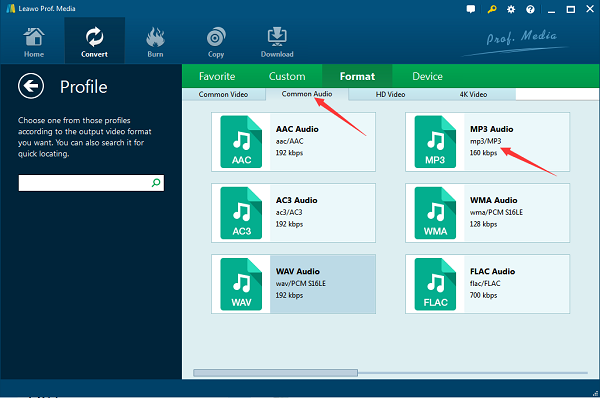 Now follow these steps to learn how to convert 3GA to MP3 online. 1. Enter the website: https://www.coolutils.com/Online/Audio-Converter/ and click “Select files…” to import 3GA files to the website. 2. Mouse over “Set convert options”, you can choose “MP3″ in the left and change sample rate, bit rate and channel to change sound quality. 3. Tap on “DOWNLOAD CONVERTED FILE” to export the file. Usually, it is saved to a default folder. In this way, you convert 3GA to MP3 online with this easy-to-use 3GA to MP3 converter online.